Patriots Day Trailer Offers Mark Wahlberg As Focal Point - Are You Screening? 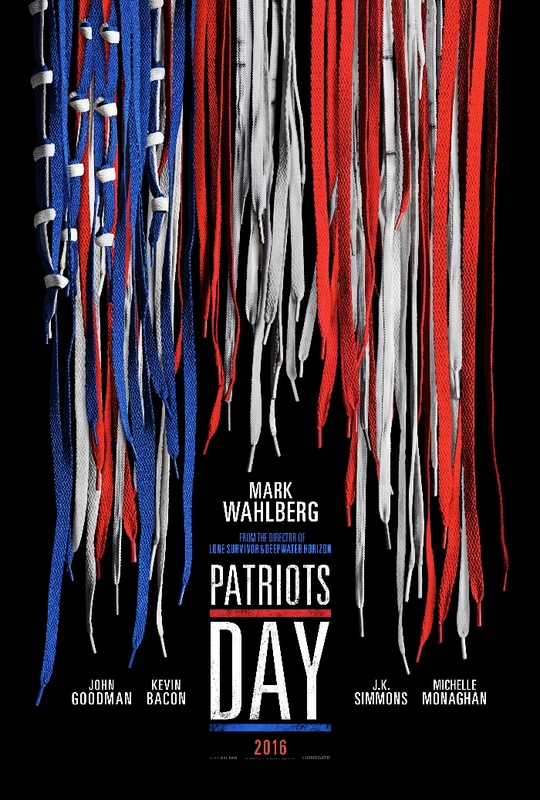 Some may wonder exactly what the story is behind Patriots Day, the Peter Berg film about the Boston Marathon bombing, and while the trailer is heavy on showcasing the drama of the event, and making sure you see the people starring in it, it does give you a little glimpse of Mark Wahlberg‘s character. It looks as though we are going into the lives of some of the figures associated with the rescue/relief effort and the hunt for the bombers. The crossing guard remark might not be what I chose to highlight in the trailer, but this is clearly a look at the film that isn’t after revealing too much, so there might not have been much to work with. Either way, this is one to watch for, and has a cast that should be able to give us something compelling, especially with John Goodman and J.K. Simmons involved in key roles. Take a look above, and mark your calendars for this one. Academy® & Grammy® Award-winners Trent Reznor and Atticus Ross (The Social Network, The Girl with the Dragon Tattoo, Gone Girl) will compose the score for the film.